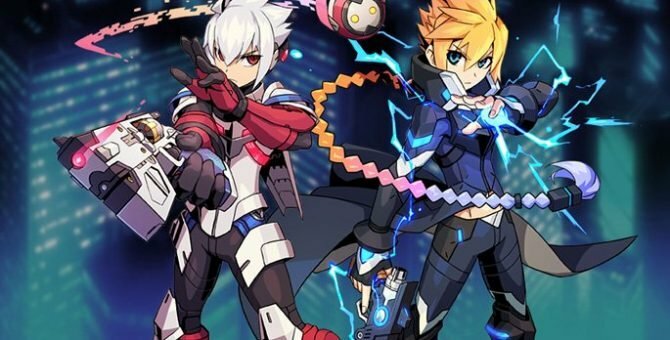 Inti Creates announced today that the Azure Striker Gunvolt: Striker Pack will be making its way to Nintendo Switch on August 31. 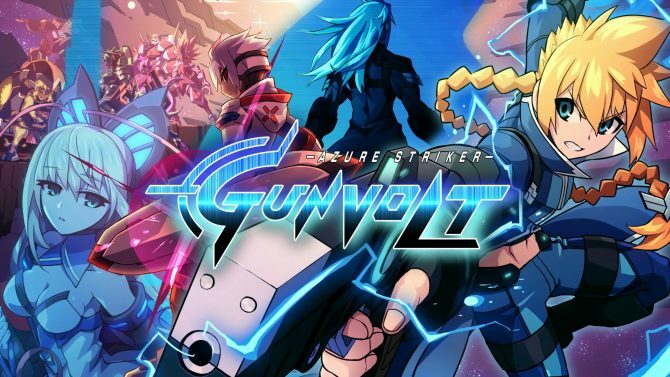 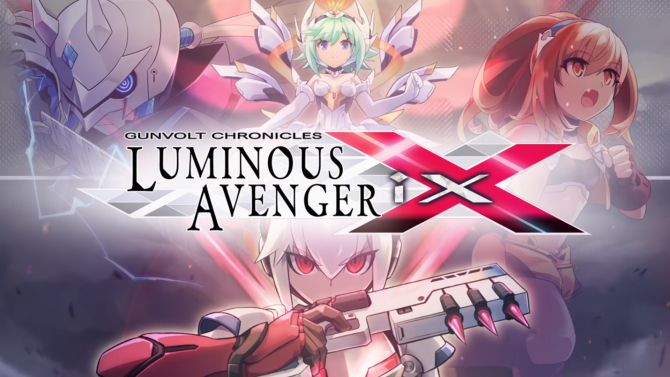 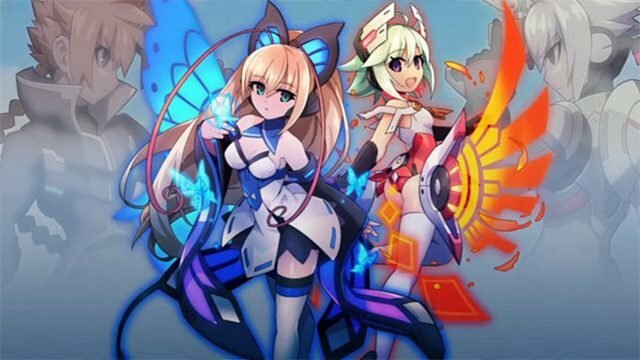 Nintendo has released a new trailer for Inti Creates' Azure Striker Gunvolt 2, which launches today for the Nintendo 3DS. 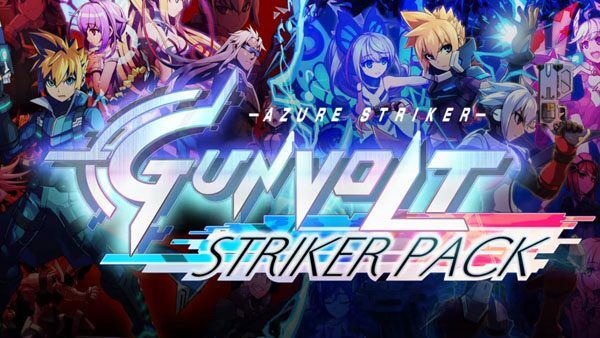 Inti Creates posted to their Twitter today with an update for fans wondering about the Azure Striker Pack release in Europe. 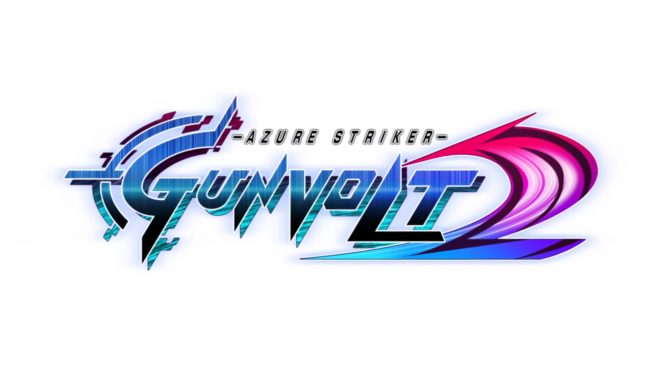 Inti Creates announced at Anime Expo 2016 that Yacht Club Games will be publishing Azure Striker Gunvolt: Striker Pack. 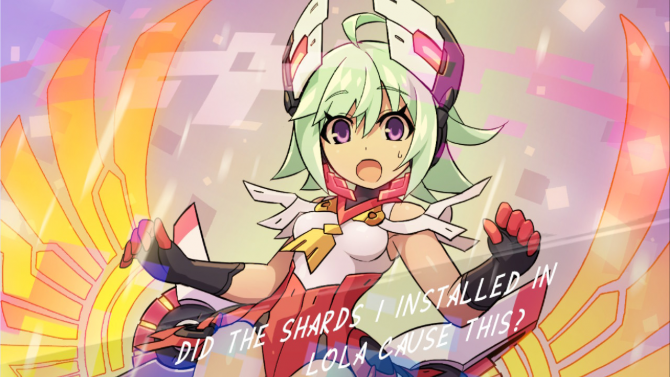 This was later confirmed by them on Twitter.